Nowadays Marketing Automation is very popular definition. For many people is still uncommon one. For everyone marketing activities are covered with bad fame. They are consuming a lot of time and in short time period they don't give measurable profits. So how we can focus on them enough? It's hard, but not impossible. However, there is something that can do it for you if you spend some time at the start. It's Marketing Automation features in GrandNode and their invaluable contribution to the development of your marketing. Product Videos - why is it so cool? 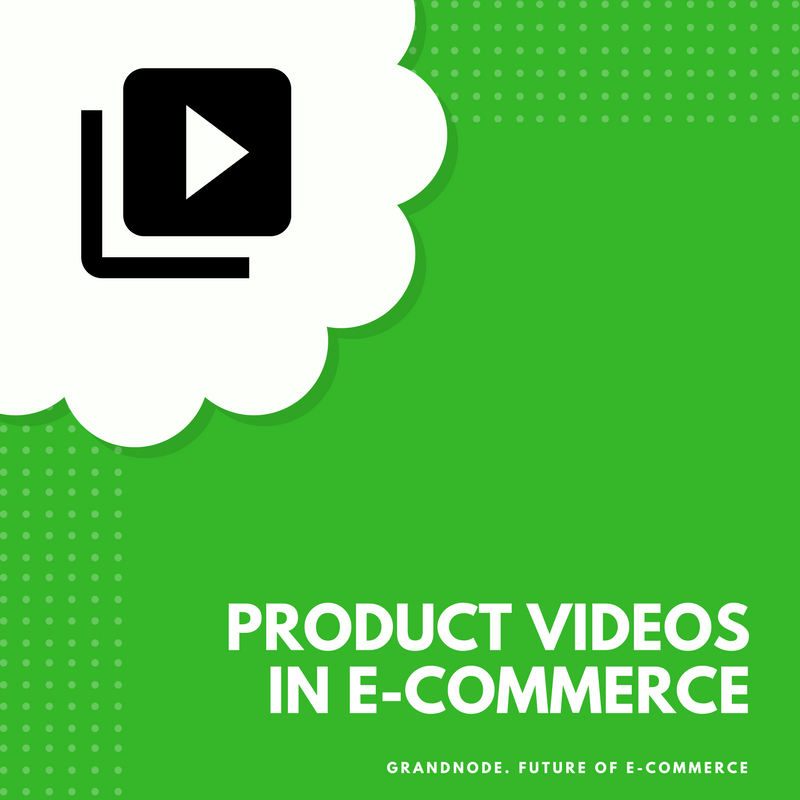 If your online store isn't using video, you're missing out on sales. Trust us and please look at our short article about the advantages of using product videos. How to prepare for increased traffic in the e-commerce sites? The Christmas time is behind us, increased traffic decreased, your online stores return to normality, servers are no longer squeezed themselves to the limit. From the Black Friday, Cyber Monday until Christmas your GrandNode and nopCommerce stores were exposed to the daily increasing traffic. Now when everybody look at their wallet and reduce expenses we can analyze how our stores dealt with this period.